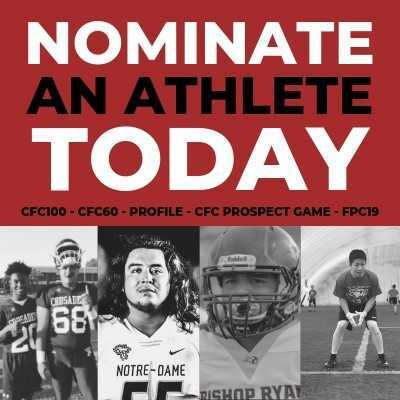 Cambridge, ON (April 13, 2016) – Fox 40 and Canadafootballchat.com (CFC), today announced that they have agreed to terms to the naming rights for the Ontario Prospect Challenge effective immediately. 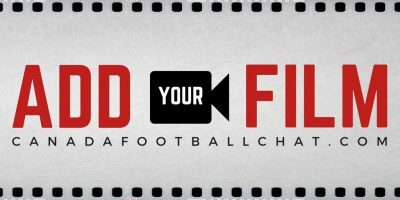 Under the deal, Fox 40 and Canadafootballchat.com will work together to deliver top quality programming throughout the three phases of the prospect challenge and will launch a prospect challenge on the West Coast of Canada. 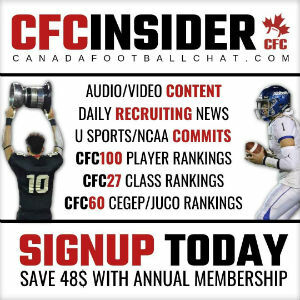 For more information on the west coast expansion, visit Canadafootballchat.com. 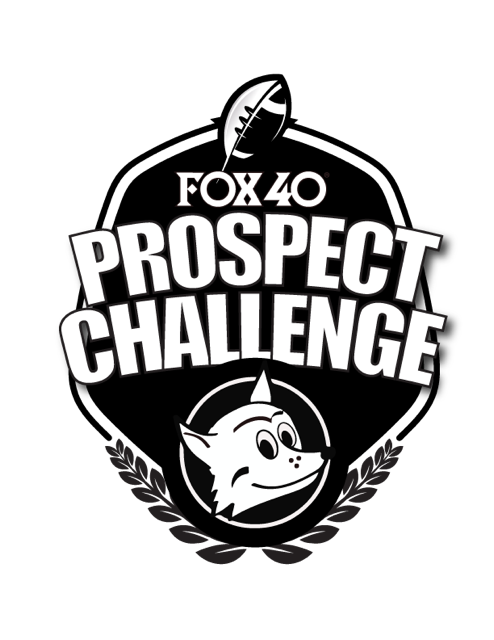 Fans can expect to see the signage transformation to the Fox 40 Prospect Challenge (FPC) be completed over the next 6 months. Fox 40 and CFC have been partners for over five years. The naming rights deal expands upon the previous sponsorship agreement. 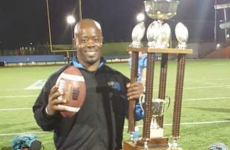 The tournament formerly known as the Ontario Prospect Challenge (OPC) is a series of elite showcase games that feature the best tackle football players across most of Canada, aged 10-19 years. 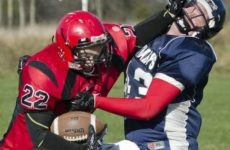 The three phased event, which includes a multitude of competitive evaluations, concludes with a game tournament in early May each year and is now the largest football tournament in Canada. 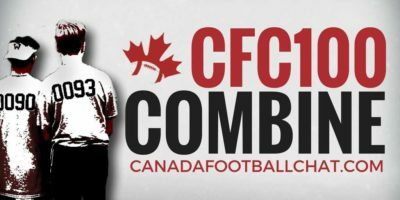 The Central Canadian tournament will be played in Ontario and the West Coast tournament will be played in British Columbia.